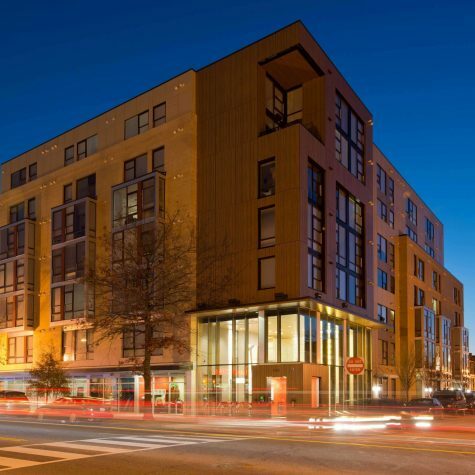 The District of Columbia and its housing authority were tasked with creating additional affordable housing apartments within the city’s rapidly gentrifying neighborhoods. 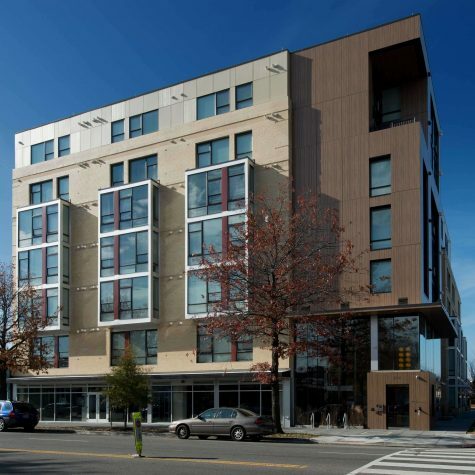 To meet this need, the District of Columbia encouraged developers to identify and gain control of properties in defined areas that could be redeveloped into quality rental housing for low and moderate income residents. 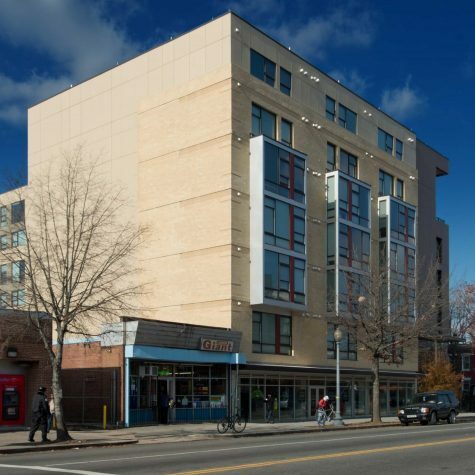 In 2009, Landex identified a vacant corner parcel on Georgia Avenue in the Columbia Heights community, close to schools, shopping, transportation, employment opportunities, and services. 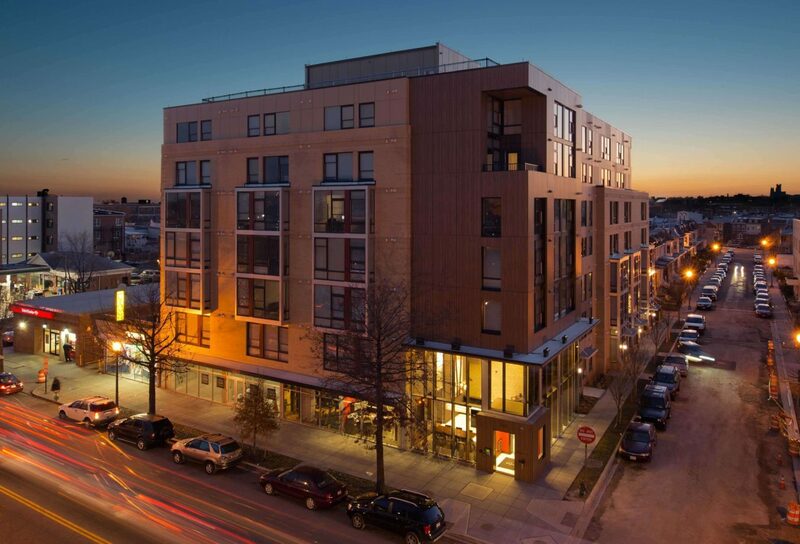 The challenge was to design and build a high-quality mixed-income apartment community in this neighborhood. 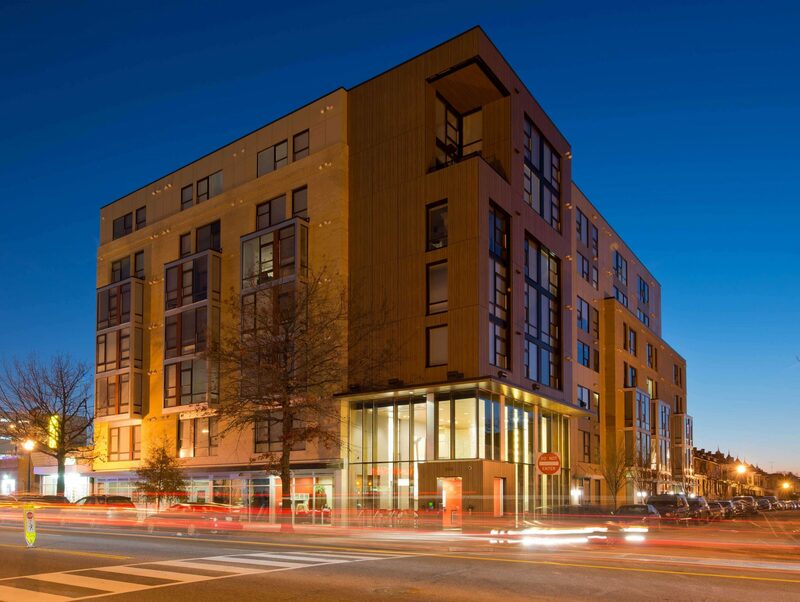 On this vacant property at the corner of Georgia Avenue and Newton Place in Ward 1 in Washington, DC, Landex acquired a 22,000 square-foot parcel which could accommodate a seven-story apartment building containing 83 one- and two-bedroom apartments, 2,500 square feet of retail space, and 27 parking spaces. 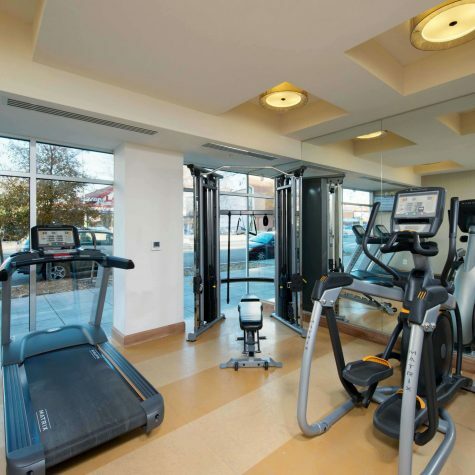 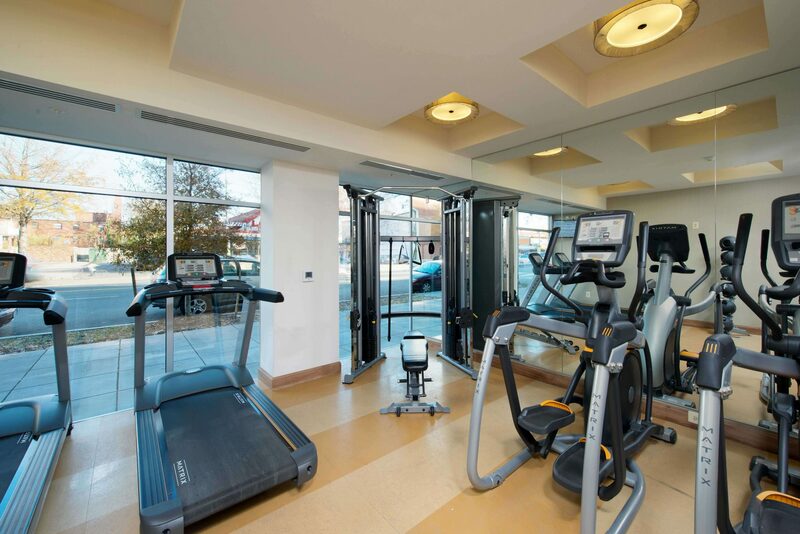 The new building included significant amenities for the residents, including a state-of-the-art fitness center and a computer center in the main lobby. 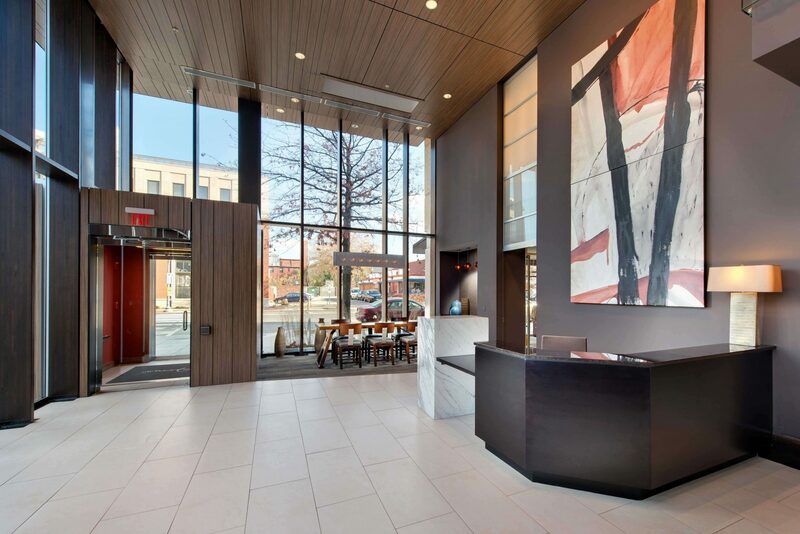 To enliven the streetscape and bring life to the street, the commercial space was set aside for a community-based business; the space is currently occupied by a yoga studio, Yoga Heights. 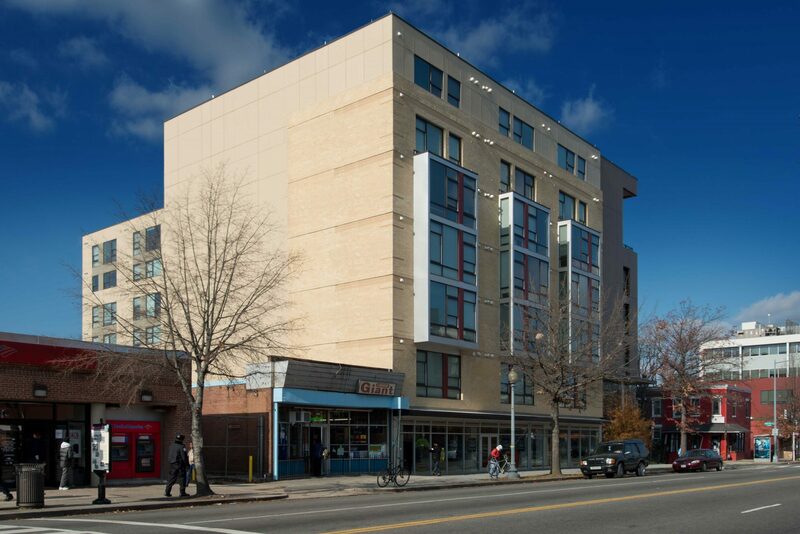 The new building was designed, built, and occupied by 83 households, 27 of whom were prior public housing residents. 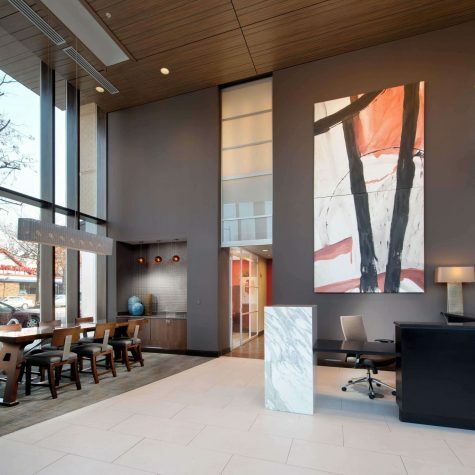 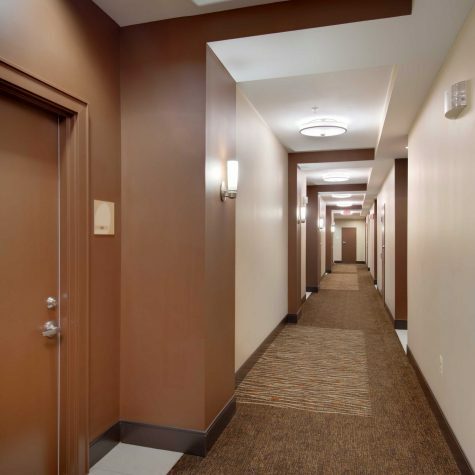 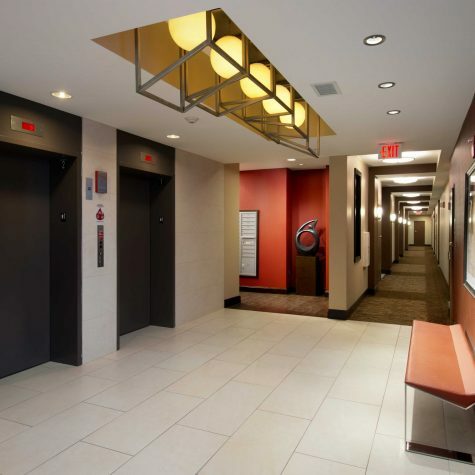 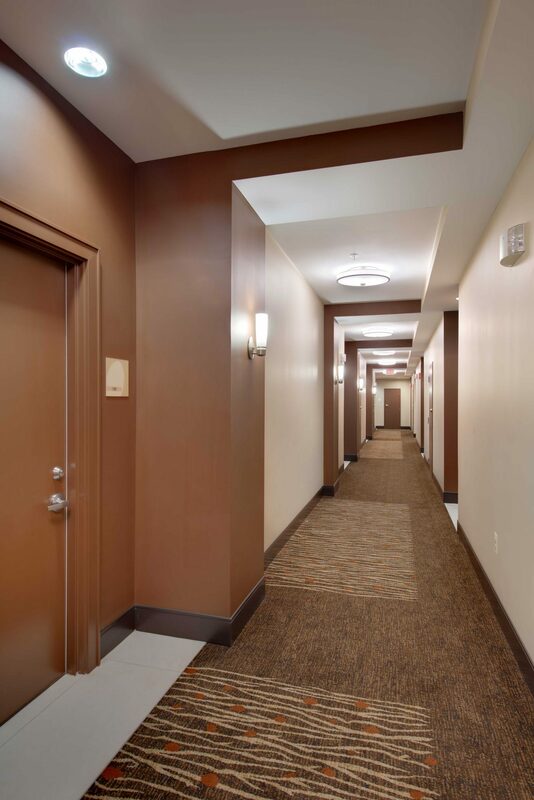 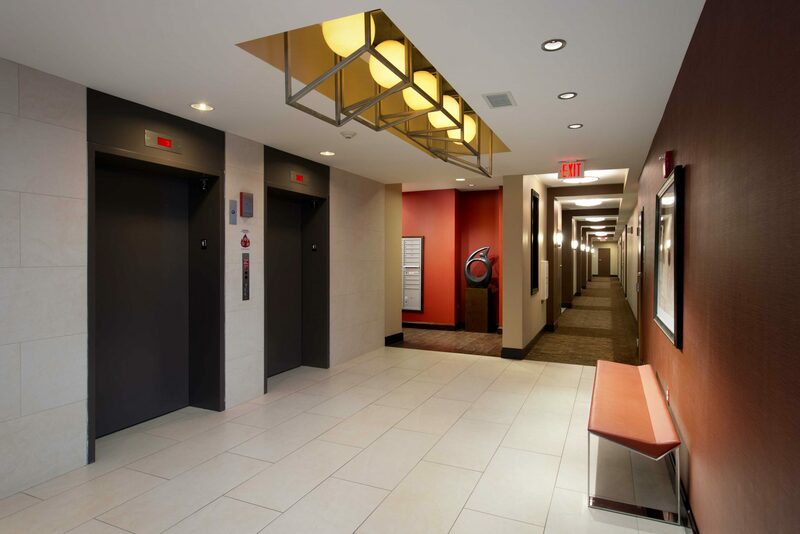 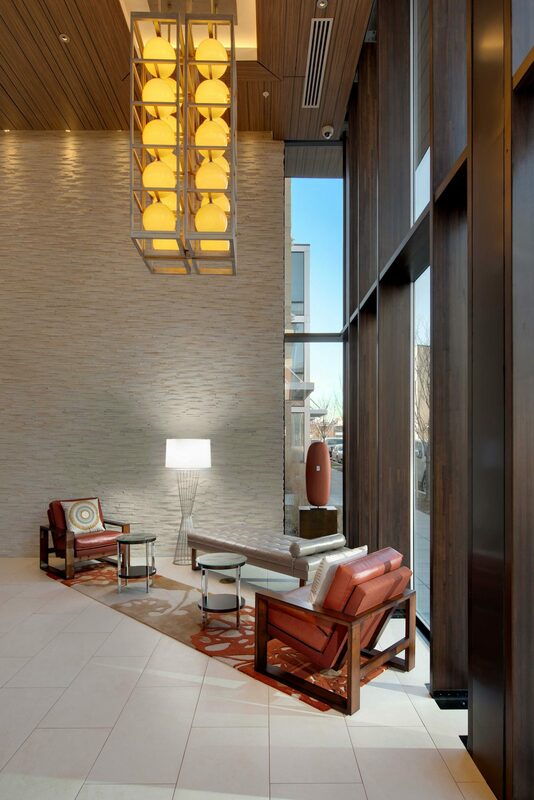 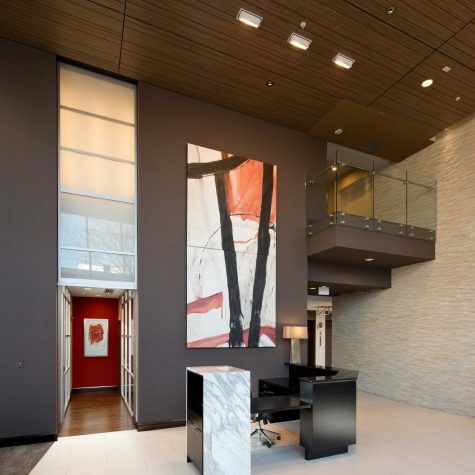 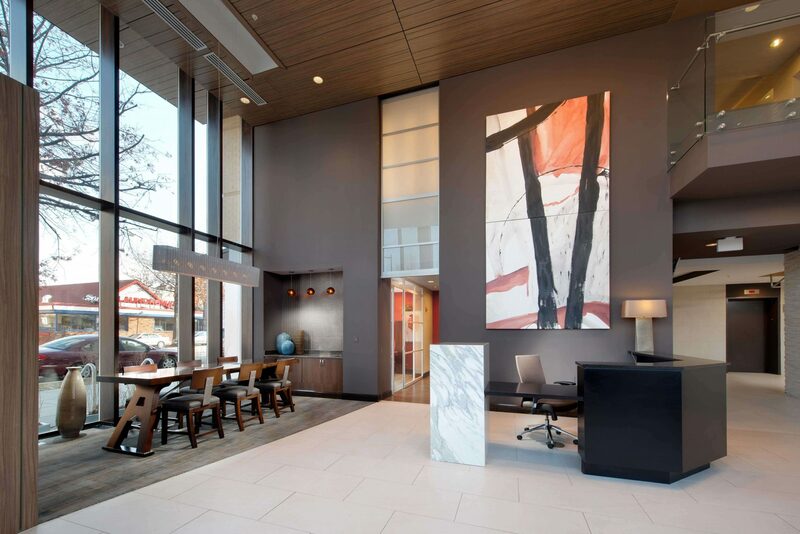 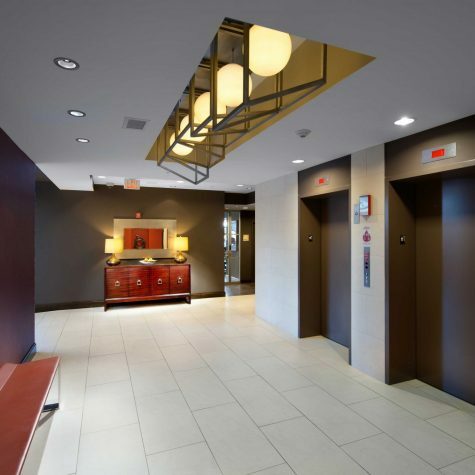 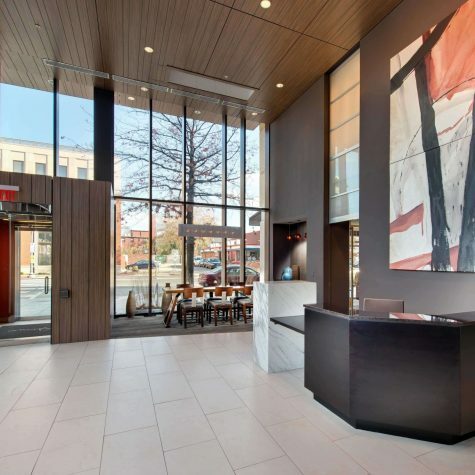 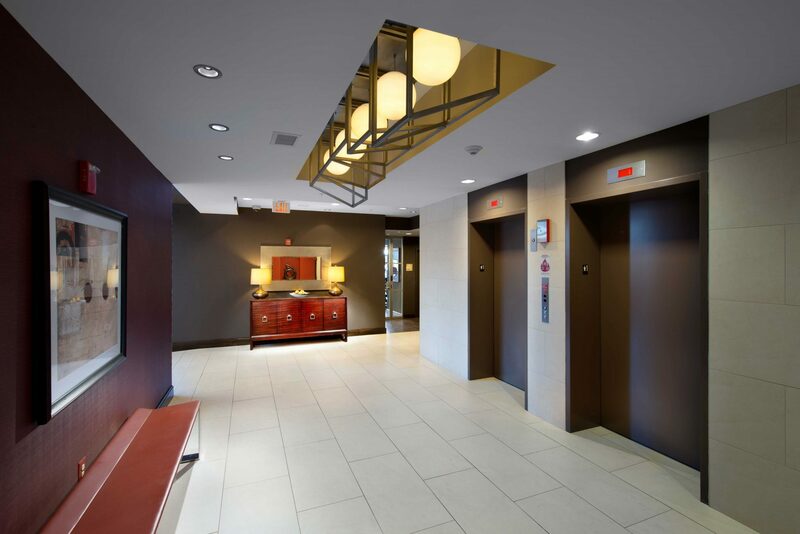 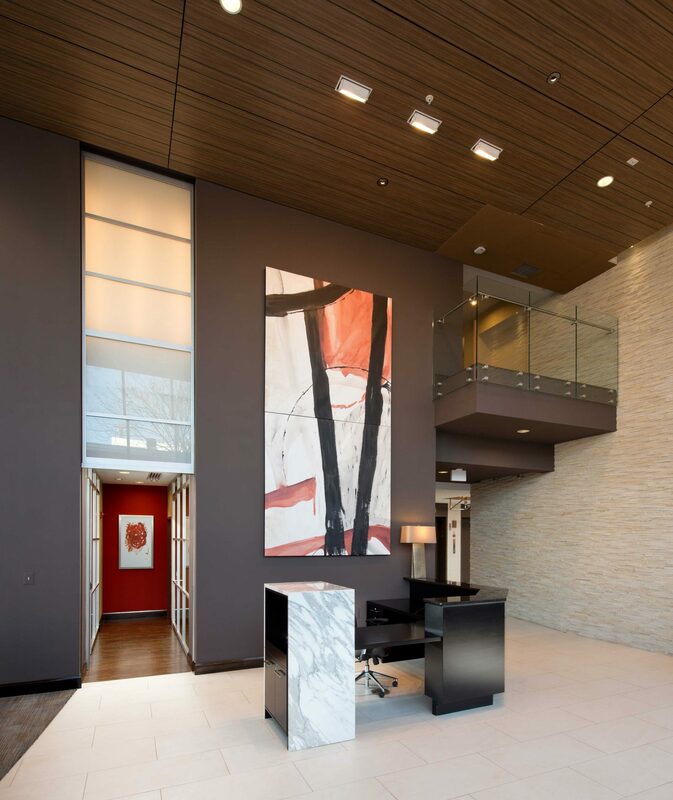 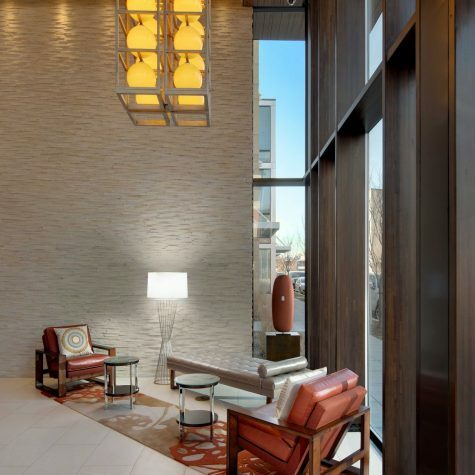 Since the building opened in 2011, the property has maintained a 100% occupancy rate.